You don’t become the most popular bat in Fastpitch by chance. The XENO X19 Fastpitch bat from Louisville Slugger is a two-piece IST Xstiff Technology construction that provides increased energy transfer you can feel on contact. 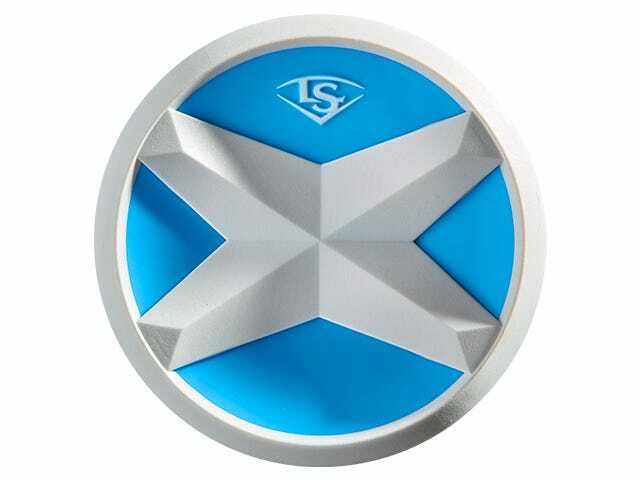 Patented S1ID Barrel Technology provides ultimate performance from the first swing and its balanced swing weight makes it the bat of choice for contact and power hitters alike. An ultra-lightweight X-Cap design puts even more control and bat speed in your hands than ever before. 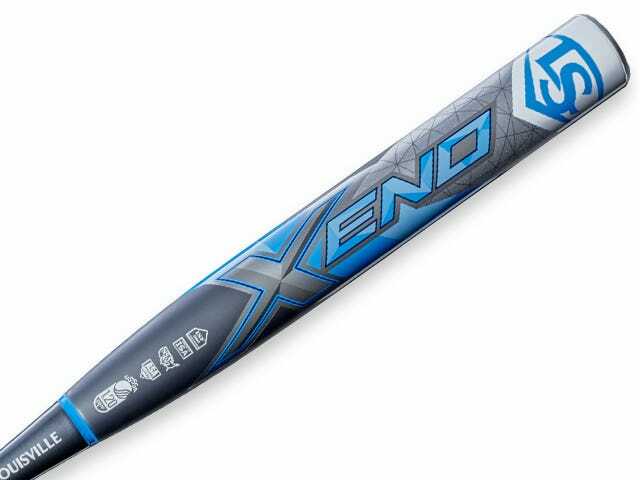 The 2019 Xeno X19 is available in -11, -10, -9 and -8 weight drops. Up your game with the all-new 2019 Xeno X19 from Louisville Slugger. 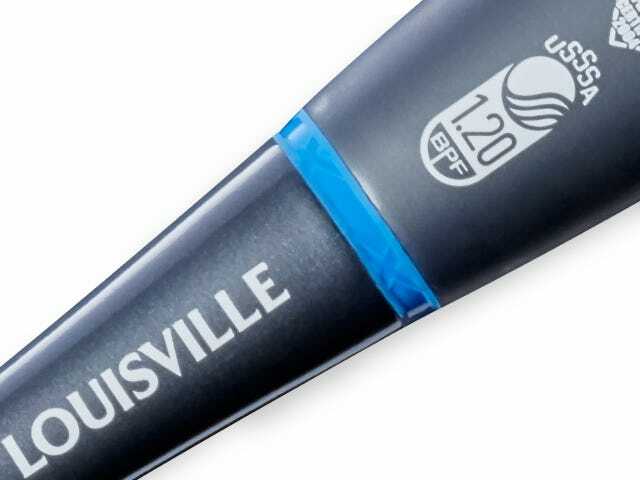 Louisville Slugger’s patented S1ID Barrel Technology provides maximum pop on contact, helping you position the ball anywhere on the diamond from the first swing. This two-piece IST Xstiff Technology gives you added energy transfer you feel when you square up a pitch – helping you turn singles into doubles and doubles into long balls. The seemingly small details matter. A new ultra-lightweight X-cap helps you catch up to the high heat with improved swing speed and better durability.